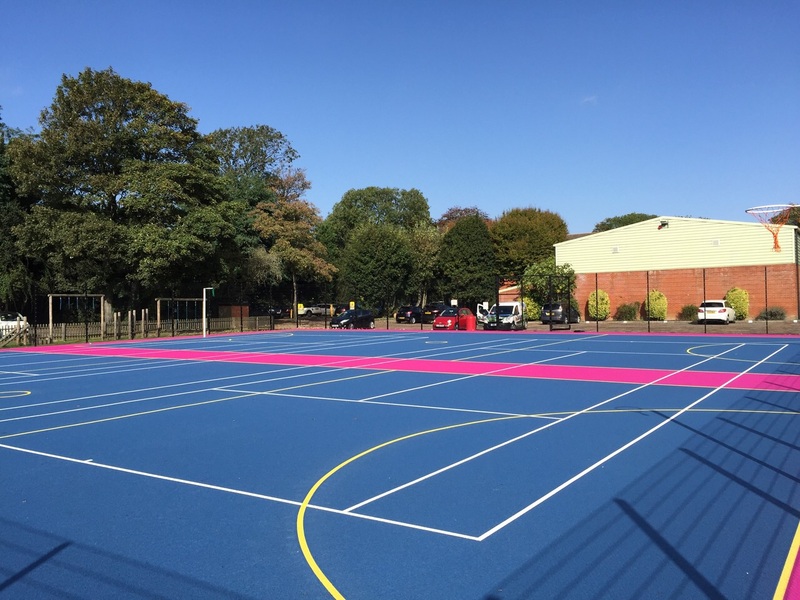 For more than three decades, we have upheld a reputation as a trusted, expert provider of sports pitch construction, installation, surfacing and maintenance works. Clients return to us time and again because they know that we guarantee excellent service, exemplary workmanship, professional, honest advice and cost-effective solutions for sports clubs and facilities of all sizes. Today, we’re at the forefront of technological advances in surfacing solutions including 3G surfaces, asphalt, sand and acrylic surfaces, all weather pitches, clay and artificial turf solutions and much more. 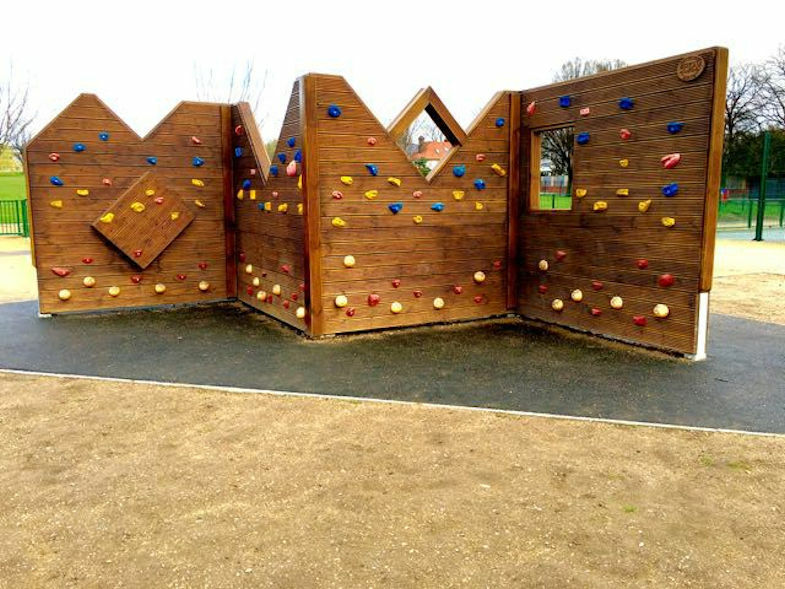 We also provide equipment, seating, fencing and maintenance – making us a one-stop solution for the design, installation and care of your sporting facility. Across all our sports pitch construction, resurfacing and maintenance works, it’s our mission to ensure that every client is a delighted client – every time. Our best spokespeople are our clients themselves – find out what they have to say about our sports surface solutions. Whether you’re a school, community group or a large-scale commercial facility, we’re geared up to scale our services to your project. You might be looking to install a space-saving MUGA for your school or college. You might be running a commercial leisure centre and aiming to maximise custom by laying a new 3G surface. 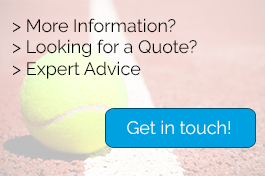 Whatever your situation, our sports pitch construction services are accredited by SAPCA, we’re members of CHAS, and we’re ISO 9001 registered, assuring you of the highest standards of professionalism and safety in every aspect of our work for you. We deliver all our services through fully trained and qualified staff, who have extensive experience in every aspect of sports pitch construction. 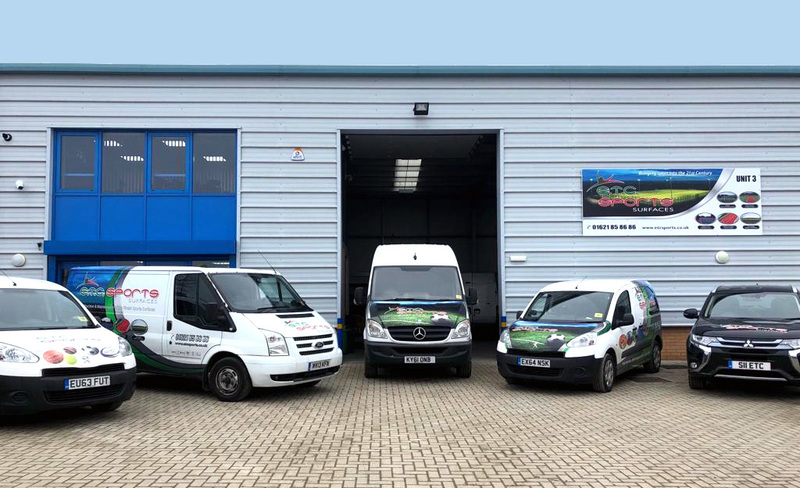 Our dedicated people hold all the relevant qualifications in public and private plant and machinery usage, and they’re trained in the highest levels of customer service too. Our strict health and safety policy is a vital governing document for our work, and is available for inspection at any time. Add to this fully comprehensive insurance, and you can rest assured that your artificial sports surfaces will be installed and maintained to the highest standards and your complete satisfaction. Or, simply contact us for friendly, professional, no obligation advice.